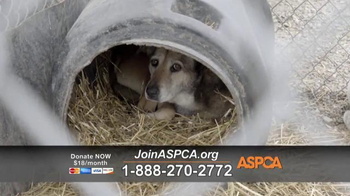 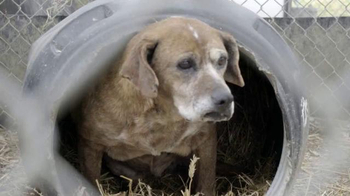 Footage from ASPCA rescues portrays the terrible living conditions these dogs were subjected to. 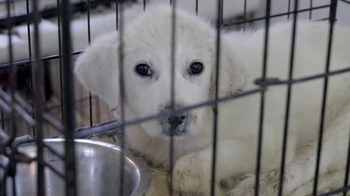 As a result of neglect, some were left without food or water and many had untreated medical conditions. 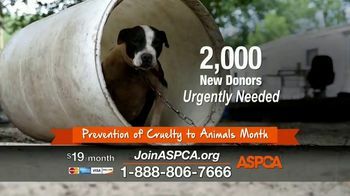 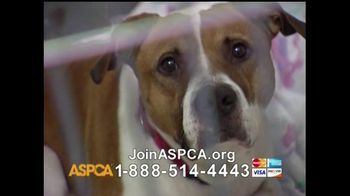 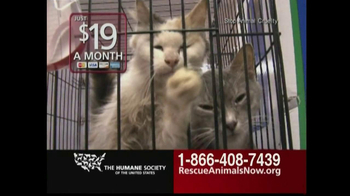 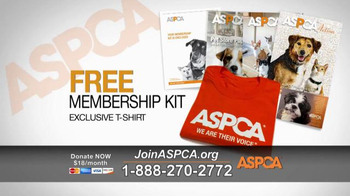 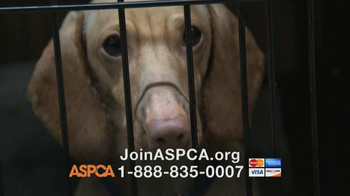 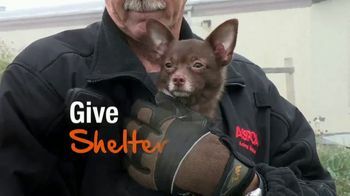 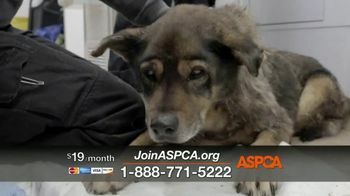 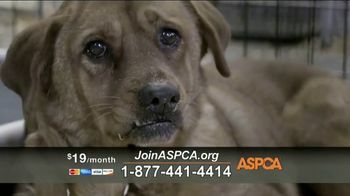 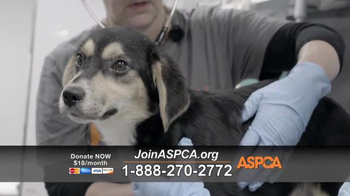 No animal should have to suffer and ASPCA asks that viewers donate to help save a life.